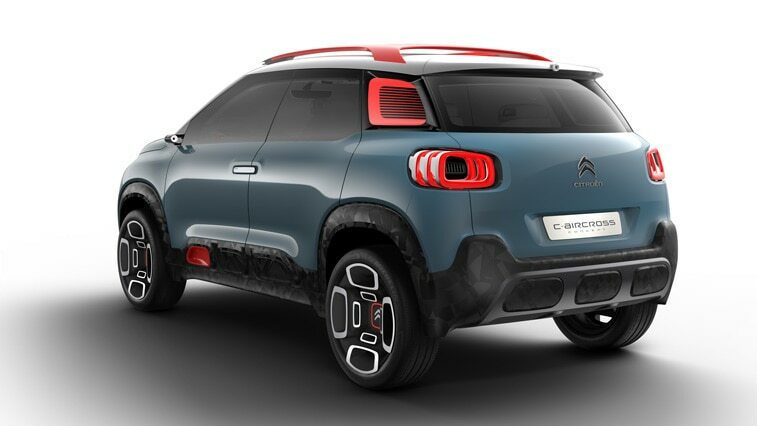 DESIGN – The C-Aircross Concept marks its difference in the world of the SUV thanks to its strong, original and fresh design. 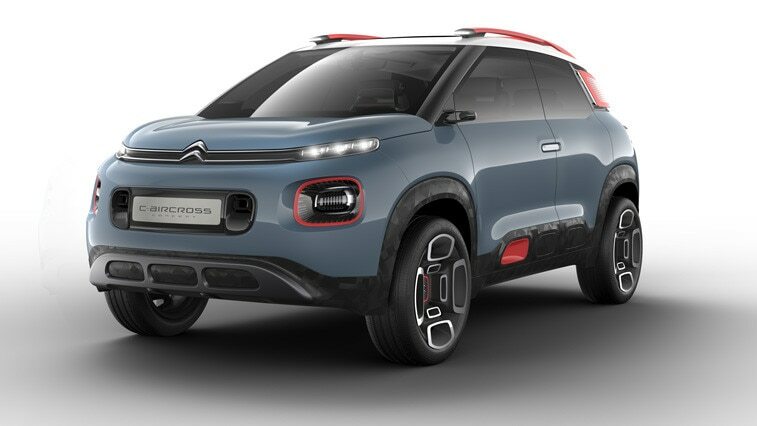 Assertive in its appearance, the C-Aircross Concept boasts a unique balance between protection and the fluidity of its lines. 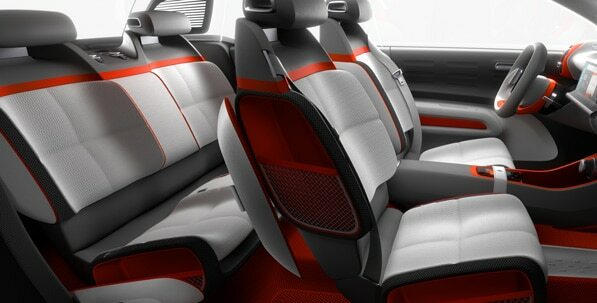 The exterior immediately gives an impression of space on-board. Inside, the use of colour and specially chosen materials creates a modern and relaxed atmosphere, with an overall impression of minimalist style. ease-of-use. For example: a colour head-up display, a single spoke steering wheel with intuitive controls, rear facing cameras and wireless induction charging for smartphones.